From Renato Magno to You !!! Improve Your Health and Gain Self-Confidence !!! Never Give the Back !!! Join our Team !!! In training, every session has to be meaningful. We have to drill the weak points of the student until it becomes the strong point, then find the other weaknesses. We also emphasize physical conditioning and endurance. 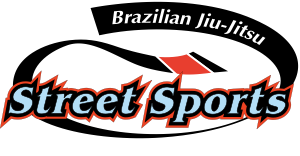 Our philosophy is not only to teach Jiu-Jitsu as a sport, but also as a tool for self-defense. 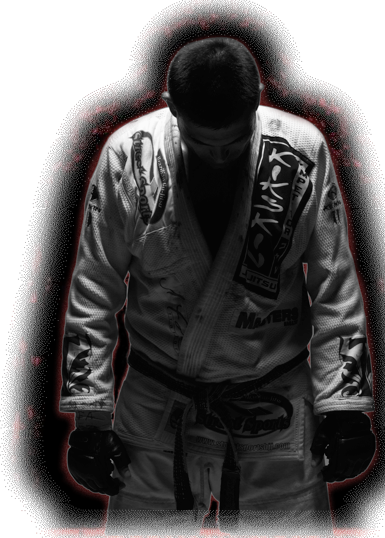 Our students are taught how to dominate the opponent without having to beat him up. In sports competitions we teach, like in chess, that every attack has a defense and anticipating each move is mastering the sport. To take it to the limit of the rules. To make the referee work. In sport competition you are fighting an opponent of the same belt level, so your smarts and conditioning has to be better. “I am always fighting against my own weakness…. New Season Registrations are Open !! !